When you’re a freelancer, your income directly depends on your clients. And depending on what you charge, your income could really depend on how many clients you have. So it’s important to make sure that you constantly have a steady flow of clients to make sure the money keeps coming in the door. I got my start in the freelancing world about a year ago. And over that time, I’ve landed clients through my website and on freelancing platforms like Upwork. In the beginning, I thought it was nearly impossible to get clients. 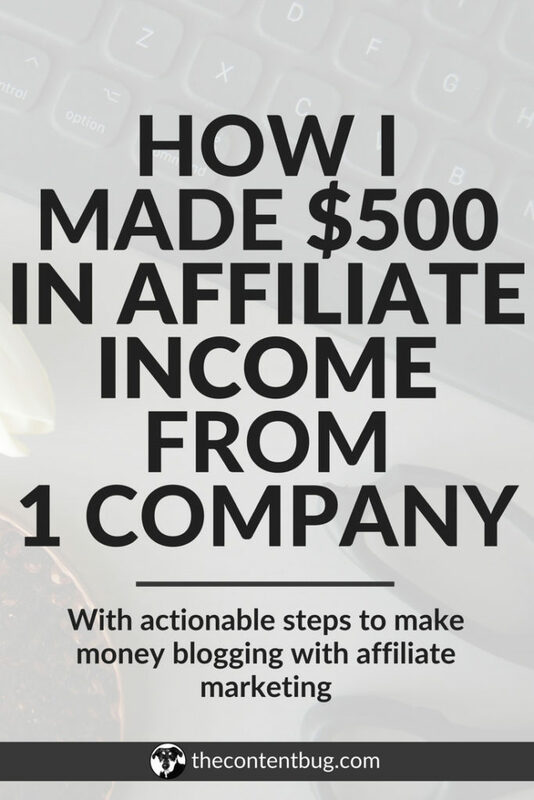 I had a Work With Me section on my website but that NEVER generated any real money. And when I worked through Upwork, I felt like I had to apply to 10 jobs before I landed 1! 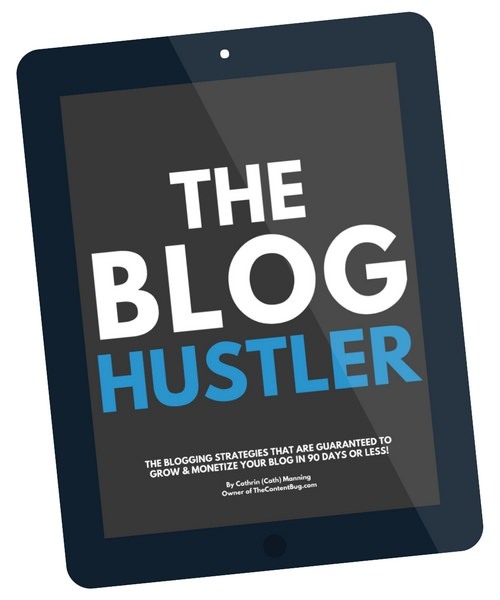 But over time, I learned some tips that can help you to land more clients with greater ease. Landing clients isn’t always going to be easy. And if you’re a beginner, it’s going to be even harder for you. But that doesn’t mean that it’s impossible! I can guarantee that you have a skill set that can help someone else only if they knew you existed. So let’s get started with these tips. 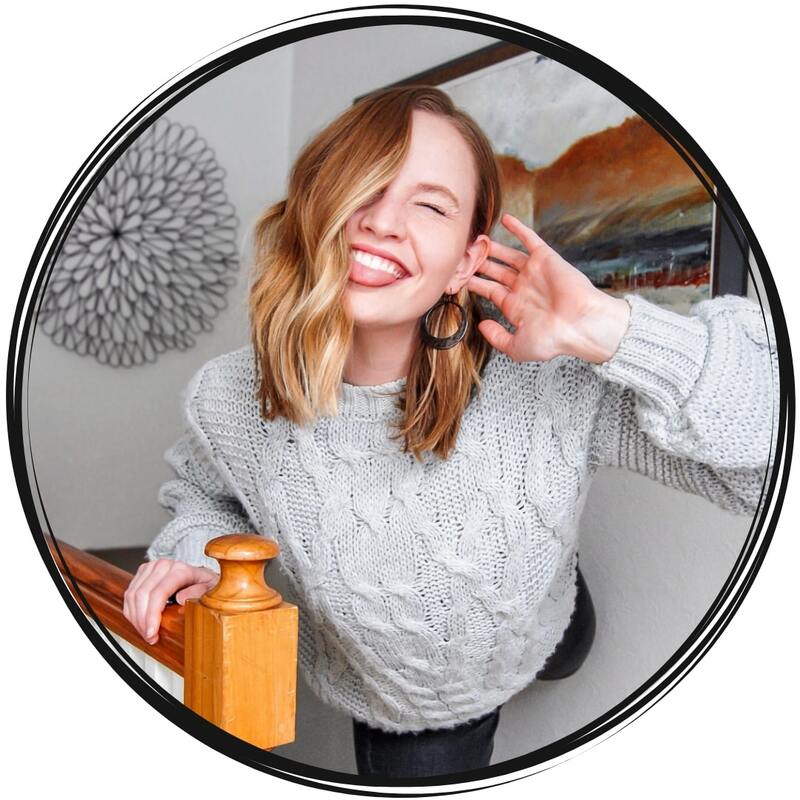 If you’re already a blogger or a business owner that has a website, then you might be thinking that a “Work With Me” page is enough to generate clients. Well, I’m here to tell ya that it’s not! A properly designed Work With Me page can be extremely profitable. But what happens if your potential client doesn’t ever find your website? You are missing a big opportunity by not going out of your way to find your clients instead of just counting on your clients finding you. And that’s why I love Upwork. Honestly, there are several things I love about Upwork. Like how they get the money from your clients so you never have to track them down. That’s a game changer! But with Upwork, people and companies are going to the platform to hire freelancers! They aren’t there to think about maybe hiring someone. They have a specific job in mind that they don’t want to hire an employee to do. So instead, they turn to Upwork to post their gig and qualified freelancers get to apply. If you haven’t tried out a freelancing platform like Upwork, what are you waiting for? This is where the majority of my clients come from. And I’m beyond thankful for the opportunities it has provided me so far. If you’re a beginner and you still don’t know what freelancing work you want to do, the best place to start is with your past experience. Now that doesn’t mean that you have to continue to work the same kind of jobs that you’ve worked in the past. You just want to build upon what you already know. Even if it’s just a tiny detail. But even as an experienced freelancer, this is a great tip. If you’re feeling stuck in a rut and can’t seem to get any more clients doing what you’ve been doing, then it might be time for a little rebrand. That could mean spicing up your Upwork profile or Work With Me Page. Or it could mean applying to jobs that are a little outside your comfort zone but you still have the right skill set for. Mix it up a little! And you might be surprised with the results. If you want to land more clients, then the easiest thing you can do is become an expert in something. Most people that hire freelancers are looking for something specific! And they want to hire someone that knows what they are talking about. So whatever gigs you are trying to land, brainstorm ways that you could become more of an expert. Most of the time, that means educating yourself or getting more experience. The more you practice something the better you’ll be. So even if you can’t land new clients right now, continue to practice on your own and your skills will start to advance much faster. One of the best ways to present yourself as an expert is by building your portfolio and having examples of your work. But again, if you’re a beginner, you don’t need past clients to show your experience. 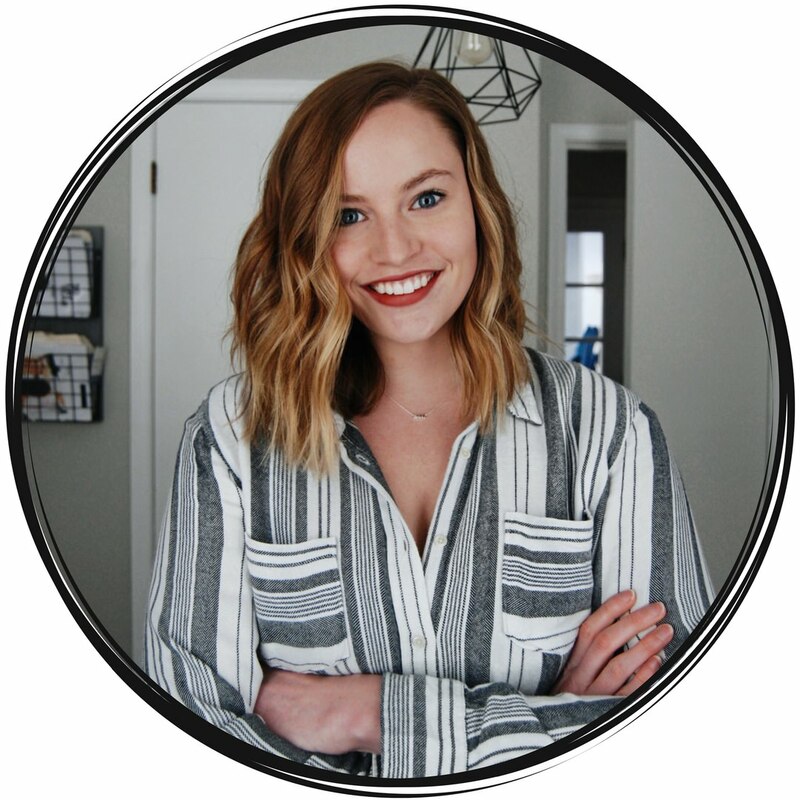 When I got started with Pinterest work, I simply capitalized on what I had done for my own blog. And I shared the numbers that I was able to generate as a result of my work and how I could do the same with clients. So being a beginner isn’t an excuse. But once you start to generate clients, you want to make sure that you are continuing to develop your portfolio. If it’s appropriate, ask your clients at the end of the contract if you can use them as an example of your work on your website or with possible clients in the future. And if they don’t feel comfortable sharing their name, then ask if you can just share the work you did and the result, without the name. In the end, people want to see results from your work. So if you have past experience to prove that your work is worth the money, then you’ll land more clients pretty easily. Sooo…. I’m not sure if this is something that I should admit. But for every Pinterest job I apply for on Upwork, I have a set pitch prepared that I copy and paste into the proposal with a few minor changes to customize it for the client. Your pitch is extremely important! And there are 2 simple things you can do to make your pitch successful. This is your time to flaunt it! I know it can be hard to talk about yourself. But you have to talk yourself up a little bit so the potential client knows how amazing you are. But don’t get so caught up in talking about yourself that you forget to make it about the client. Share what you’ve done in the past and how you can do the same for them. And if you have past examples of your work, include that! If you use a platform like Upwork, then the job you apply for will include a description of what they are looking for. And no matter what is included in the description, you need to find a way to pull out the small details and showcase how you know how to handle them. If you are a graphic designer and they specifically want someone who knows how to work with Photoshop and Canva, then bring this up in your pitch talking about your past experience! It will help to show that you are paying attention to what they are looking for. AND that you are actually qualified for the job. You need to have a system in place to generate testimonials from your past clients. I have a system in place for not only my clients but also my students! That way I can generate testimonials for my landing pages and generate more sales. Another nice thing about Upwork is that they have the system in place to generate reviews. You don’t have to do anything! And these reviews are automatically placed on your Upwork profile. So future clients can see your track record and determine if they want to work with you are not. Reviews are great to prove that you are actually good at what you do. Consider this like the Yelp or Google when looking for a hair stylist. You wouldn’t want to go with someone that received really bad reviews. You’re more likely to hire someone that is proven to be good at what they do. The same thing applies with hiring a freelancer. So take the time to ask your clients for reviews if they are happy. And if they aren’t happy, find a way to make your client happier next time so you can continue to build your track record. Last month, I was extremely lucky because I had 2 different clients that continued to sign me up for more and more work. After I completed 1 project and they were happy, they asked me to do more. And as a result, I ended up making pretty good money and I got to work with people that appreciated me. And I loved to work with them! So really it was a major win! Whenever you have successfully completed a job, politely ask them if there is any other work that you could do. Or if you don’t feel comfortable asking, all you have to say is: “If you need any more help in the future, please don’t hesitate to reach out”. And you might be surprised who comes back to hire you again. The best way to get more jobs is to apply for jobs. Duh. Sometimes, you can’t expect the clients to come to you. You have to go after them! With Upwork, I try to apply to at least 5 jobs a week. And it really depends on the week. Sometimes I could get 2 out of those 5 jobs. And sometimes I don’t get any! That’s why you have to be consistent and continue to apply to jobs that spark your interest. The more you apply the more chances you have on landing gigs. If someone reaches out to you through email or Upwork wanting to hire you, make sure that you respond to them! Honestly, I’m the worst at responding to people. I’m not sure what it is. But if you send me an email, it may take me a few days to get back to you. But I’m trying to get better at this! And whenever someone reaches out to me for work, I have a rule where I have to respond within 24 hours. If people are reaching out to you for work, it means that they are already interested in you. The first step of the process is over. And now it’s time for you to just win them over. So strut your stuff and land that client! I know you can! With anything, I believe it’s partially about the work and partially about your headspace. If you don’t think that you can land clients, you won’t. If you don’t think your work is good enough, then it will never be good enough. You have to believe in yourself and your skill set. And know that you are worth hiring! If this is something you struggle with, try envisioning yourself working with clients. Every morning, think about what your day would look like, who you would be, and how your interactions with clients would go. 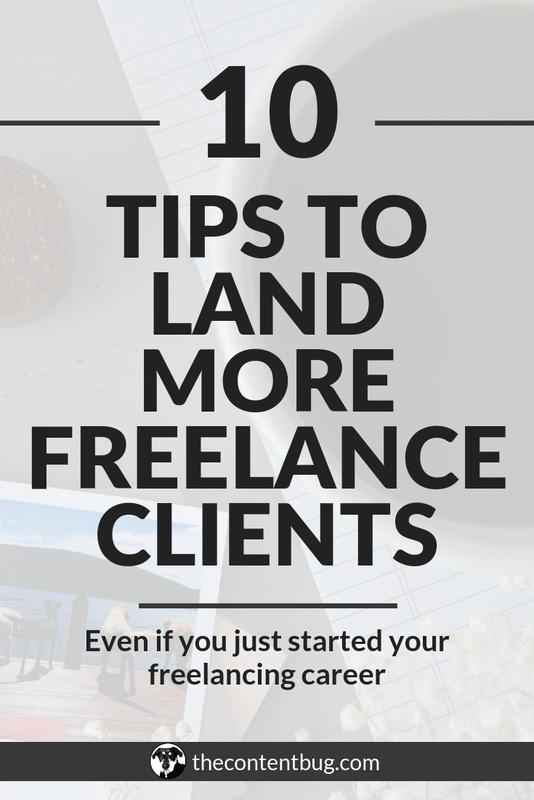 This is one of the easiest ways to manifest freelancing clients! 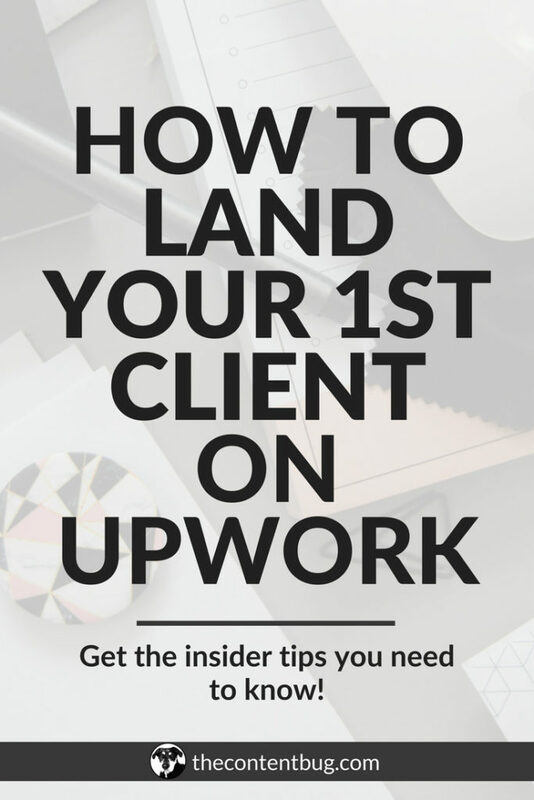 Whether you believe in manifesting or not, it will put you in the right headspace to actually start landing clients that you want to work with. 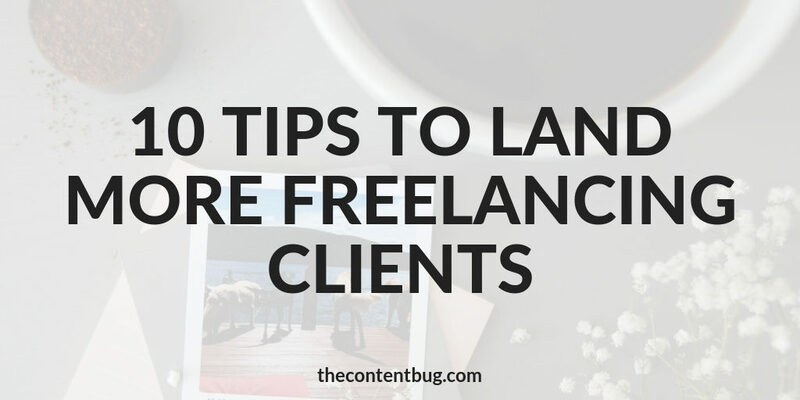 Landing freelancing clients doesn’t have to be difficult. Honestly, once you have a few months and a few clients under your belt, you’ll notice that it will start to get easier over time. So build up your portfolio and work on your pitch. Just these 2 things will make a huge difference in your freelancing game. And believe in yourself. It will work wonders… I’m telling you! 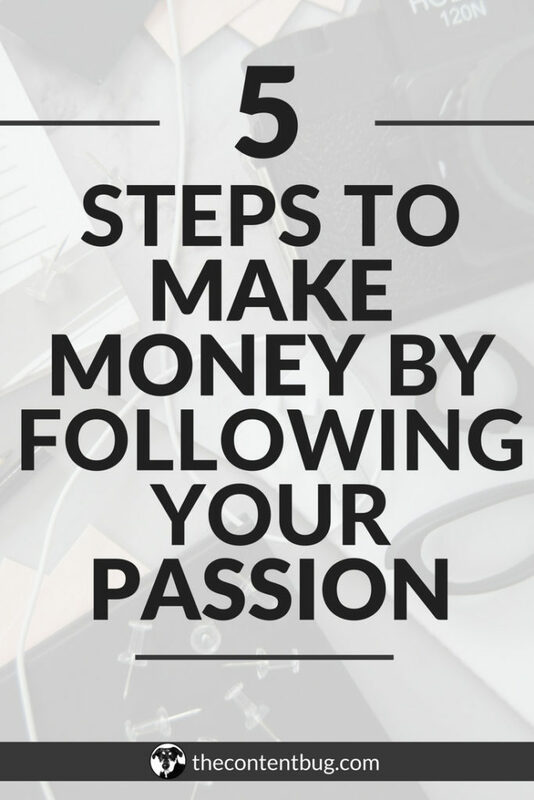 For more information on freelancing and how to make money online, check out the keep reading section below!